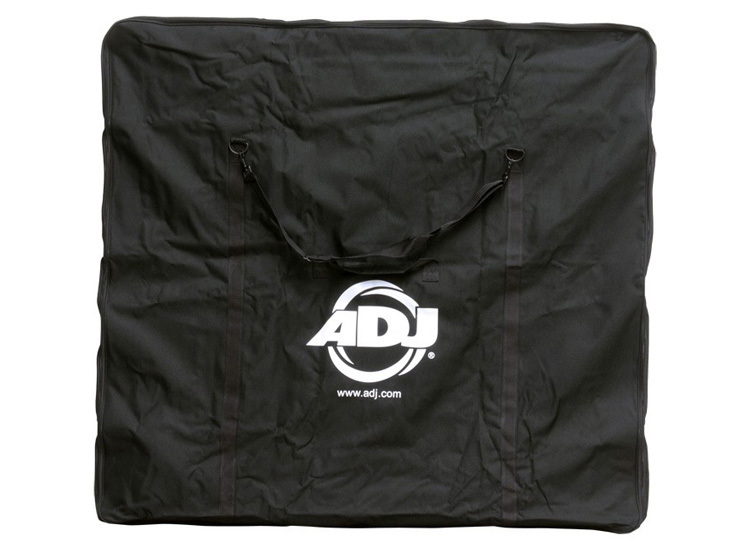 The ADJ PRO-ETB is black carrying bag accessory for Pro Event Table and Pro Event Table II. 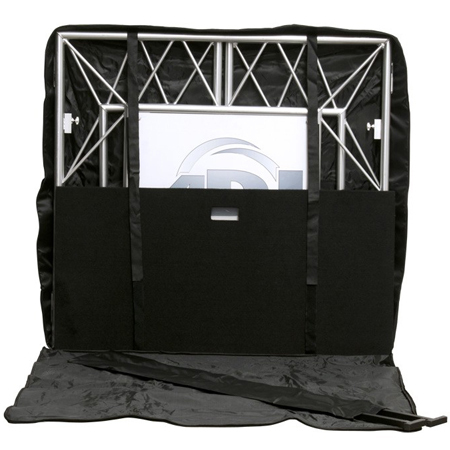 Protect your Pro Event Table dust, dings and scratches. Carry strap makes it easy to transport and store.